Designed to set a New Standard for Value, the EVO TouchPC by POS-X combines a sleek new look, ultra stable Intel processor and solid fanless construction at a price point to fit all budgets. 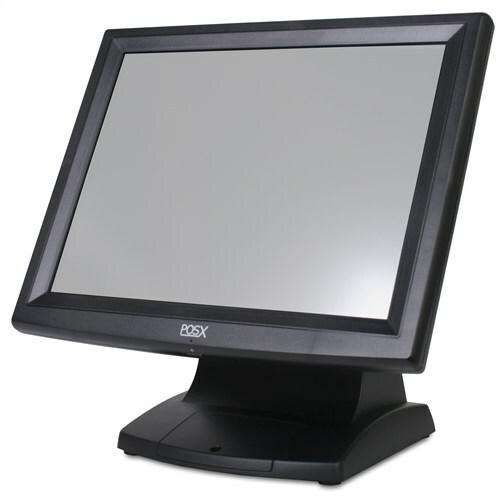 Powerful yet energy efficient, the EVO TouchPC is the perfect choice for retail, restaurant or warehouse applications. Now available with Windows 7.